Key things to Consider while Hiring Melbourne furniture removalists, Cleaner and Packing services. CAN BOTH CAREFUL AND PROMPT BE POSSIBLE WHEN MOVING? YOU NEED SKILL AND EXPERIENCE. 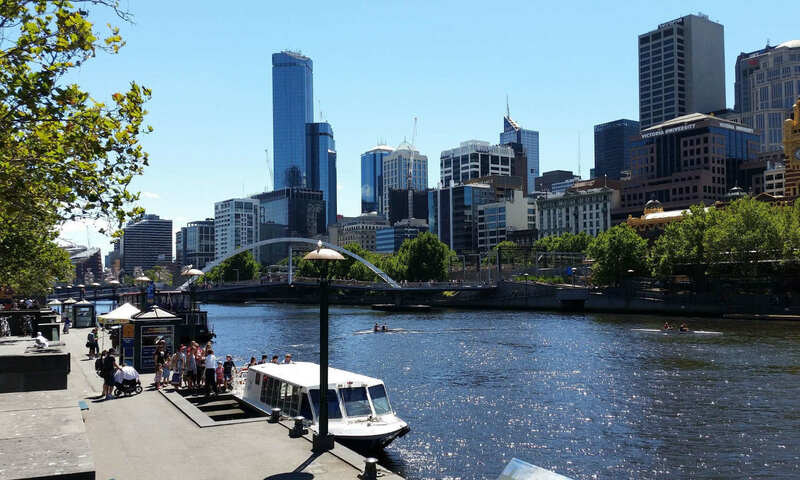 Sunshine’s Melbourne furniture removals service tend to be a vastly skilled bunch. In fact, you’ll most likely note that your removal service team may offer a range of additional services. These compliment their one major service, being home, office and Heavier relocations. ARE YOU BUSY OR HAVE A LARGER MOVE ON THE WAY? So, who uses these services. Why do they make your move a faster and simpler process? We look at just a few of the additional offers your removals service team might make. Thus why you should definitely consider them if they do. Professional and reliable care of your goods at all points and times. Perfectly packed, easy to unload possessions. Security of knowing your packer has done a great job. Helps to balance time during a move. Gives the client a shorter adjustment period. The benefits go on when it comes to the packing and unpacking service, and the great thing is, you can use the service to your advantage, for example, if unpacking is something you don’t mind tackling, then have a team pack for you so the time you spend setting up your home is a pleasure! Similarly, why not pack yourself but have an unpacking team do the hard work while you get to know your new neighbourhood. There really is nothing nicer than coming home to your new settled lifestyle, when the chaos of a move was only a few short days ago. THEY GO WELL ABOVE THE STANDARDS. A house cleaning service for movers is quite different from your humble caretaker role, and goes well beyond a little vacuuming and emptying the odd bin. House Cleaners for the Melbourne furniture removals industry are wizards with a hard scrubbing brush, which is why for the most part, they’re employed to help you retain your security bond and bring your old home up to a spectacular finish when you move out. GREAT STANDARD SO YOU GET THE BOND BACK. House Cleaners for the Melbourne furniture removals industry know exactly how hard it is to bring a home up to a great standard in a final clean and bring about impressive results. Your professional house cleaners may also provide a cleaning service before you move into your new premises, so you can start with a completely fresh slate and feel absolutely welcome when you arrive. WE LOVE OUR JOB AND ADMIRE THE RESULTS. If you love the work your cleaning team have achieved with your initial moving out/in clean? Why not inquire with your service provider as to whether you can hire them more regularly? Everyone knows, a great cleaner is hard to find, so once you find one, don’t let them go! Want to know which room will take the longest to unpack/pack? It’s your kitchen. If you think about it, kitchens are complex in set up, full of a range of appliances, gadgets, crockery, cutlery and other bits and pieces too endless to name. For many people, especially those who love being in the kitchen, having a streamlined packing and unpacking procedure for their kitchen during a move is absolutely essential. A kitchen relocation team are experts in making your new kitchen space work and having you set up as soon as possible so that all you’ll need to do is walk right in, switch on your kettle and enjoy your new space. Isn’t that easier than rifling around in a stack of boxes for the tea mugs? All these services and more are available through the expert team at Sunshine Removals, Melbourne trusted furniture removals team. We’re pleased to bring our range and a hardworking team to your door, making your move the most pleasant and seamless yet. Ask us for more information on making your upcoming move in Melbourne an easy experience you’ll recommend us for! Articles relating to Melbourne furniture removals. Melbourne piano removalists – Why you should leave the awkward heavy and large objects up to the professionals. Home » News » furniture movers hints » home packing services » Key things to Consider while Hiring Melbourne furniture removalists, Cleaner and Packing services.